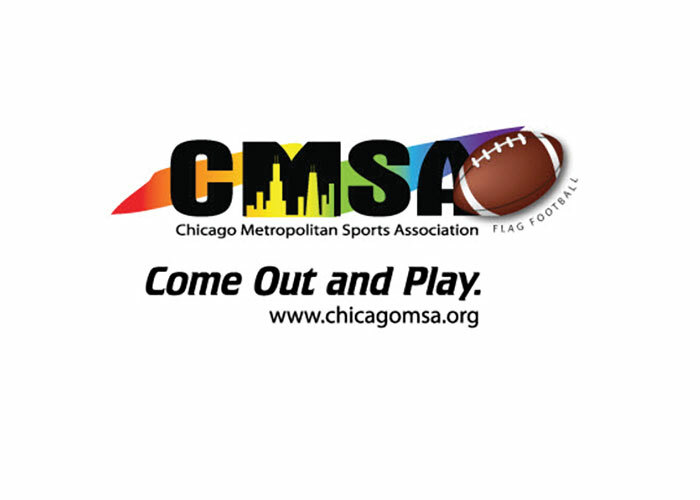 Chicago Metropolitan Sports Association (CMSA) is another wonderful umbrella organization for a wide variety of sports for LGBTQ and allied athletes. As the largest not-for-profit LGBTQ organization in the Midwest, some of its sports include basketball, golf, kickball, softball, billiards, dodgeball, volleyball, soccer, ultimate frisbee and flag football. Begun in 1978 as the Gay Athletic Association, softball was its first sport. The organization continued to add new sports and members until finally changing its name in 1998 to the CMSA. And a look through the organization’s Hall of Fame listings, particularly the early years, show just how involved Chicago athletes were in the early years of the sports diversity movement. CMSA continues to provide camaraderie for Chicago’s LGBTQ athletes – the CMSA Annual Party 2017 is being held January 28 at Joe’s Bar – and the organization and its member sports teams and members continue to practice inclusion and equality within their own ranks. Their annual Pride Bowl hosted by the CMSA Flag Football Leagues, members of the National Gay Flag Football League, won Compete Magazine’s National Tournament Award in Denver this past November for its efforts in creating a women’s tournament division for the first time in the tournament’s history with Matt Herek accepting the award on behalf of his team.